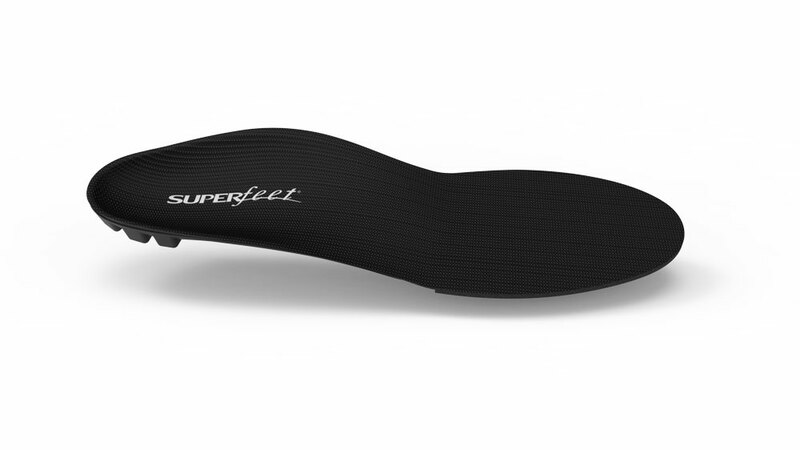 Superfeet BLACK is the low volume option from the Classic high performance insole range. 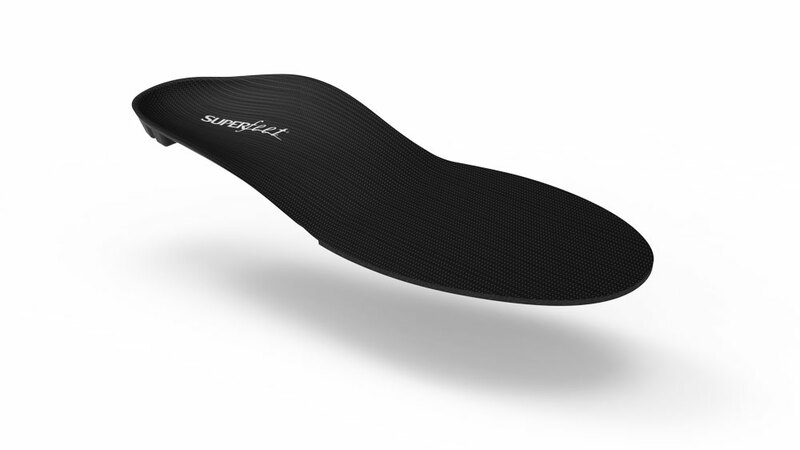 Like the Green and Blue Capsules, the Superfeet Black Insole is designed to offer the trademark Superfeet support structure, in a slimline package. 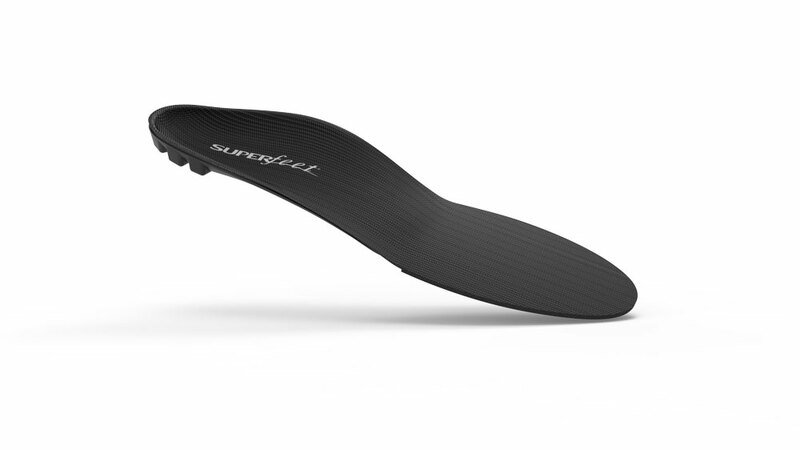 This cut to size insole is suited all types of flat, everyday footwear where higher volume insoles may not fit, meaning you can upgrade more of your favourite shoes to offer high performance comfort. 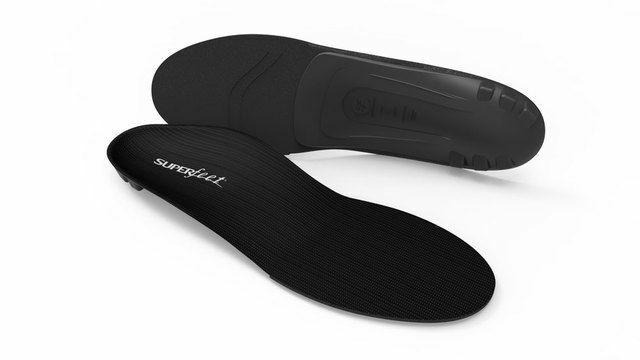 Black Superfeet are a very effective, low volume solution offering arch support to assist help with plantar fasciitis, great support offered will reduce the strain on your foot and help alleviate the symptoms.